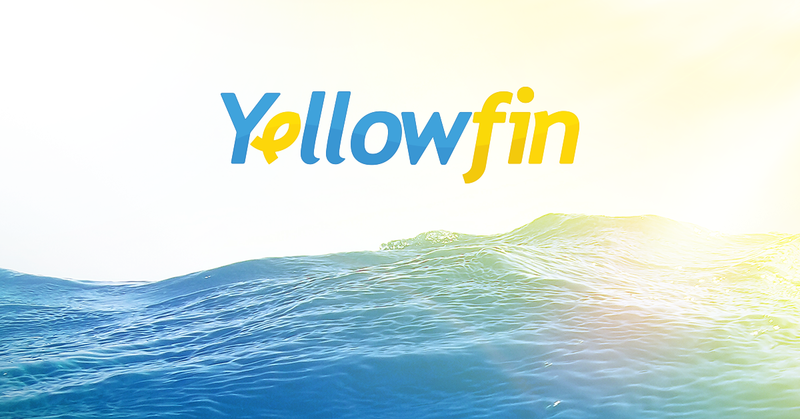 Melbourne – September 12, 2017 – Yellowfin BI today announced that Forrester Research has recognized Yellowfin BI as a Strong Performer in “The Forrester Wave™: Enterprise BI Platforms With Majority On-Premises Deployments, Q3 2017.” This is Yellowfin’s first inclusion in the Forrester Wave. To assess the state of enterprise BI platforms, Forrester evaluated the 15 most significant vendors against 22 criteria. The evaluation focused on Current Offering, Strategy, and Market Presence. To learn more about the Forrester Wave™ report, please visit https://www.yellowfinbi.com/campaign/forrester_wave_report today.